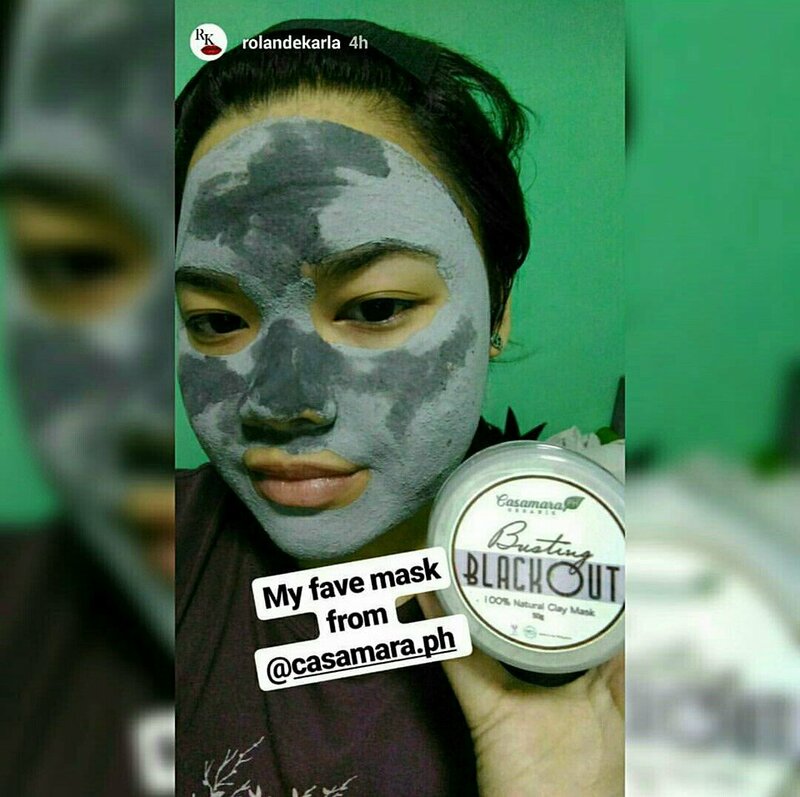 I had the opportunity to try out a lot of products last year, I just wasn’t able to blog about them. Oh well, better late than never! Let me check some off my list by sharing my Top Beauty Picks from 2017. I’m already on my second set of this line. This worked so well for my acne prone, combination skin. It helps heal my break outs a lot faster. My favourite product from the line is the Bearberry Serum because it is super hydrating, yet easily absorbed by the skin. It has lessened my dry patches significantly! Another one of my skin concerns is dullness. The serum from Le Blanc’s Beauty work wonders for my skin, but when I need an extra boost of skin brightening, I turn to this. I’ve been using this mask for about a year now and it’s still my favourite! 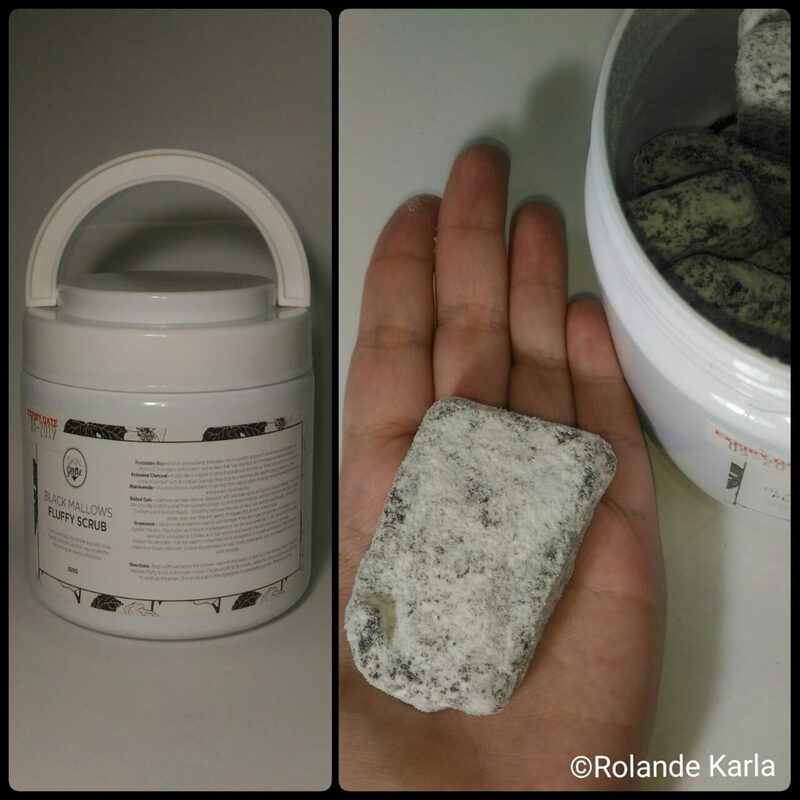 It really draws out the deep-seated dirt, sebum, and impurities. It also helps control the oiliness of my T-zone. I think most people use this as a body scrub. Personally, I use it for face and body. I love, love, love the texture of this scrub! It’s very fine, so it’s not a harsh abrasive scrub. It’s perfect for my sensitive skin. It’s also super sulit because you would only need about ¼ of a single “mallow” for your entire body, from head to toe – a little goes a very long way and you get such a huge tub of it! I took a break from foundations last year. I relied on this BB Cream to give me the flawless coverage that I need while allowing my skin to breathe and get the healthy skin care benefits that foundations don’t have. You can check out my full review here. This. Is. The. Bomb. I swear! I would always joke that this can probably cover even my sins, haha! 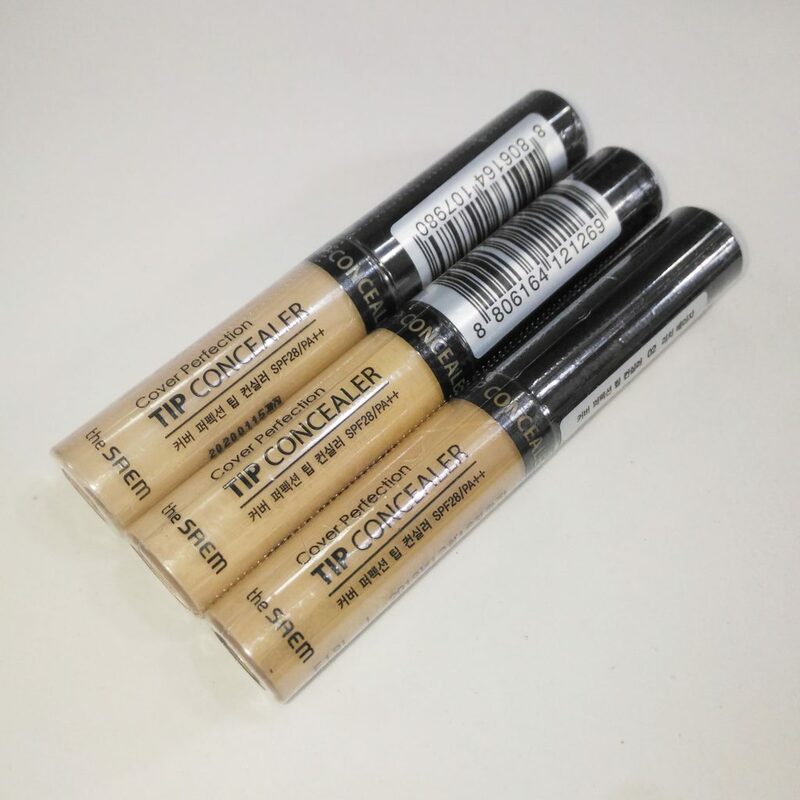 It has a very high coverage, but a creamy and blendable consistency. It also sets into a demi-matte finish that blends so seamlessly into the skin. The RCMA No Color Powder was also in my Top Beauty picks in 2016. 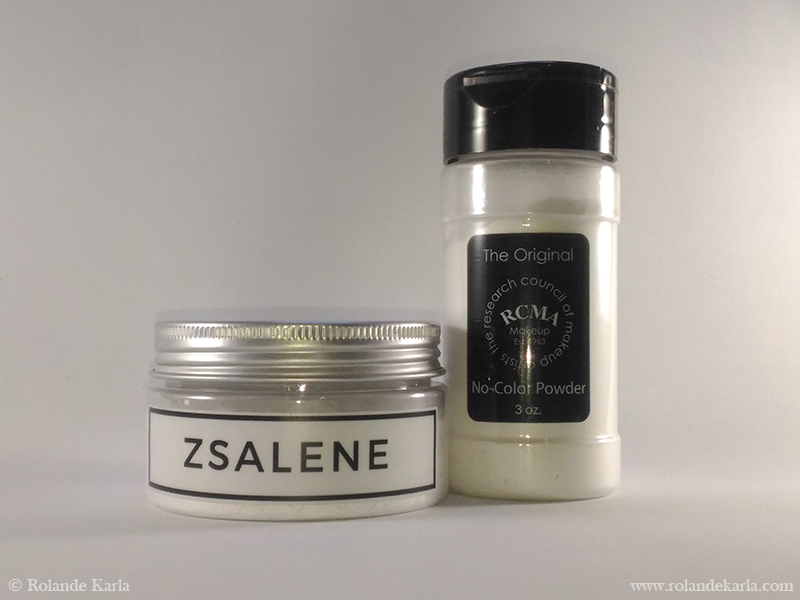 Last year, Beauty YouTuber Raiza Contawi released and sold the Zsalene Loose Powder. I swear, it’s the perfect dupe! I don’t know if she still sells this, though. I’m so in love with this blush! It gives such a beautiful healthy flush to the skin. This particular shade is also very versatile. I can wear this with any look. This quickly became my favourite bronzer last year. The texture is very fine and blendable. Pigmentation is just right. 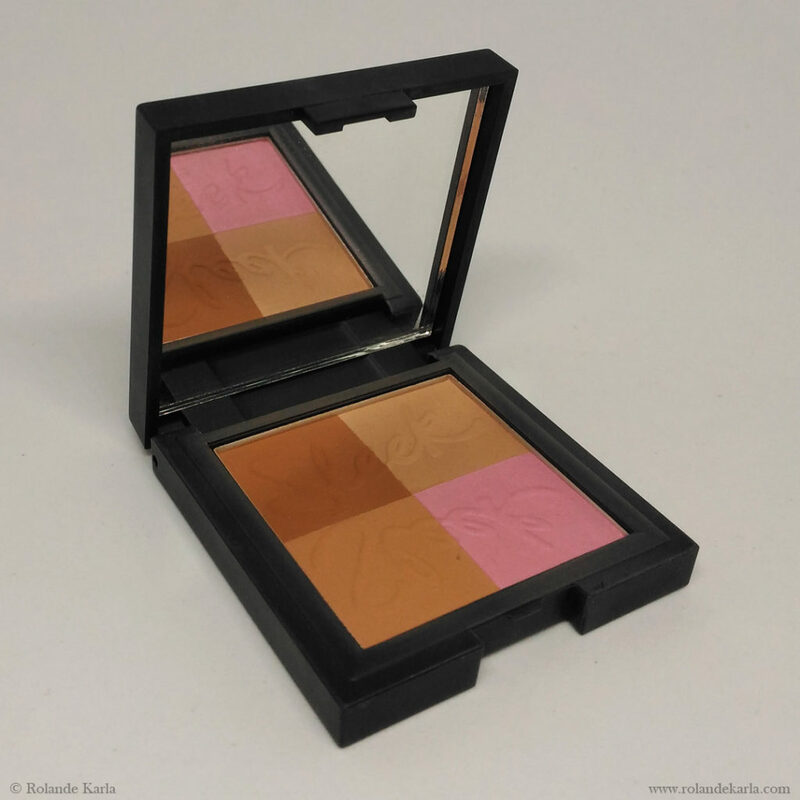 The shade Light flatters my light-medium skin tone very well and gives me that lightly sunkissed glow. I also love how I can use the colours individually or swirl my brush around to get a mixed shade. Yes, it is still my favourite! I’m so in love with this highlighting palette. I don’t think this will ever leave my Top Picks list. I was late to jump on the eyebrow gel bandwagon. 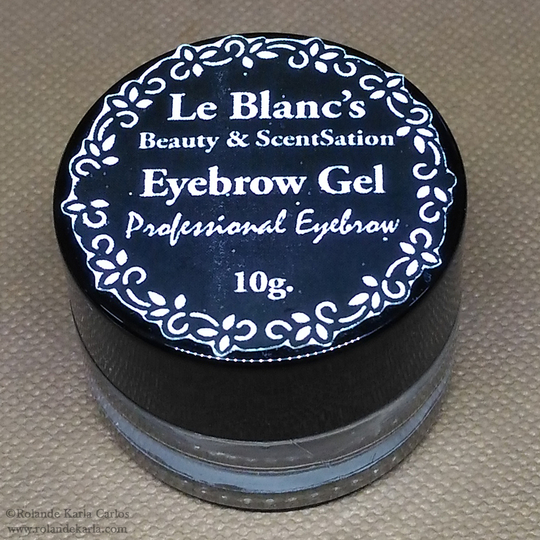 When I tried the Le Blanc’s Eyebrow Gel, I was converted! I’ve been raving about this product nonstop since I got it. I have a full review of this here. 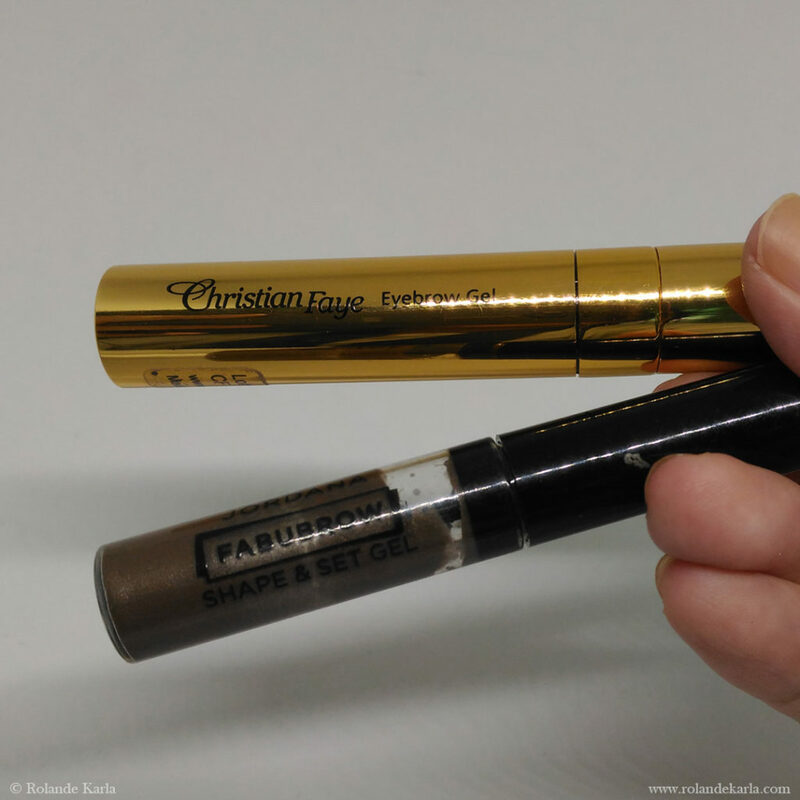 What I look for in eyebrow mascaras is good hold and staying power. I have long and unruly eyebrow hairs that just refuse to stay in place. For daily use, I pick the Jordana Fabubrow. On special occasions or when I need something more heavy duty, I go for the Christian Faye. 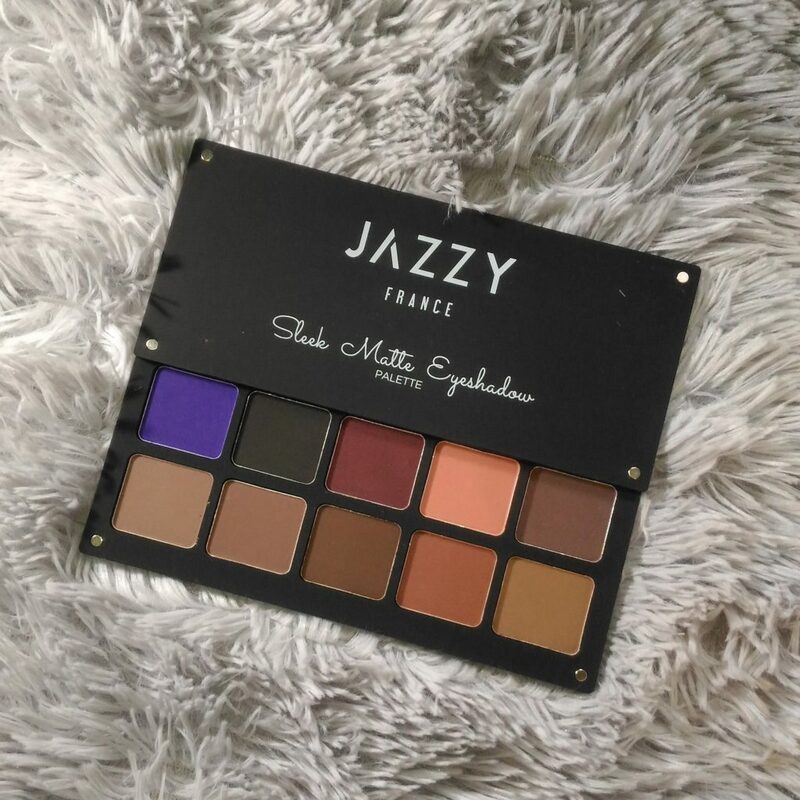 I love this palette so much. 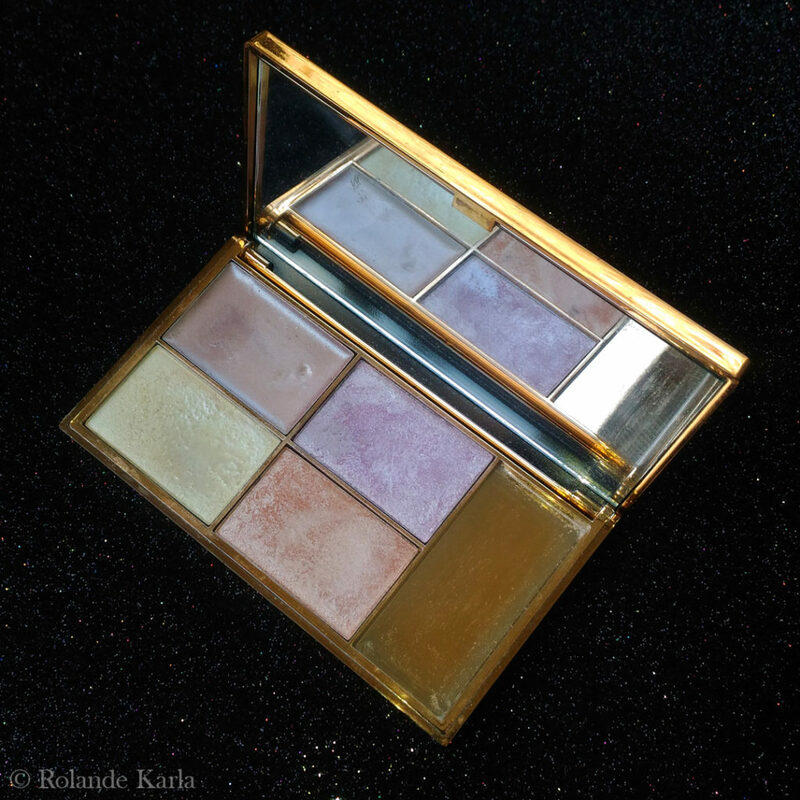 It’s so similar to the Inglot Freedom Eyeshadows! 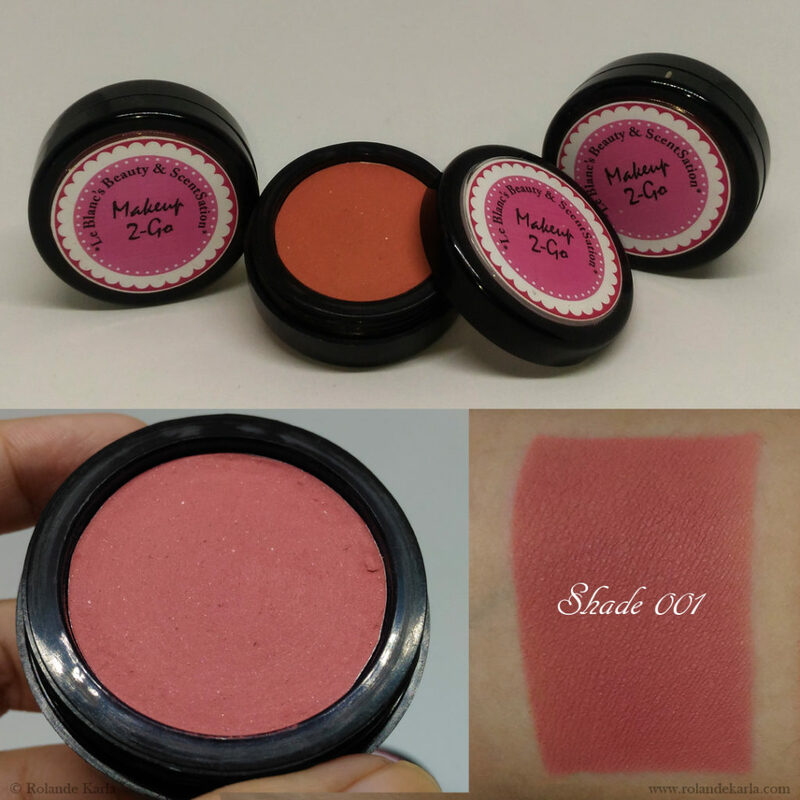 Smooth consistency, great pigmentation, lovely colours, and the quality you get for the price is a sweet bonus. This was given to me as a gift from Ate Aika of WhiteCrayonsAreEvil (Hi, Ate! Thank you!) As much as I love gel liners, they can be a hassle to apply. 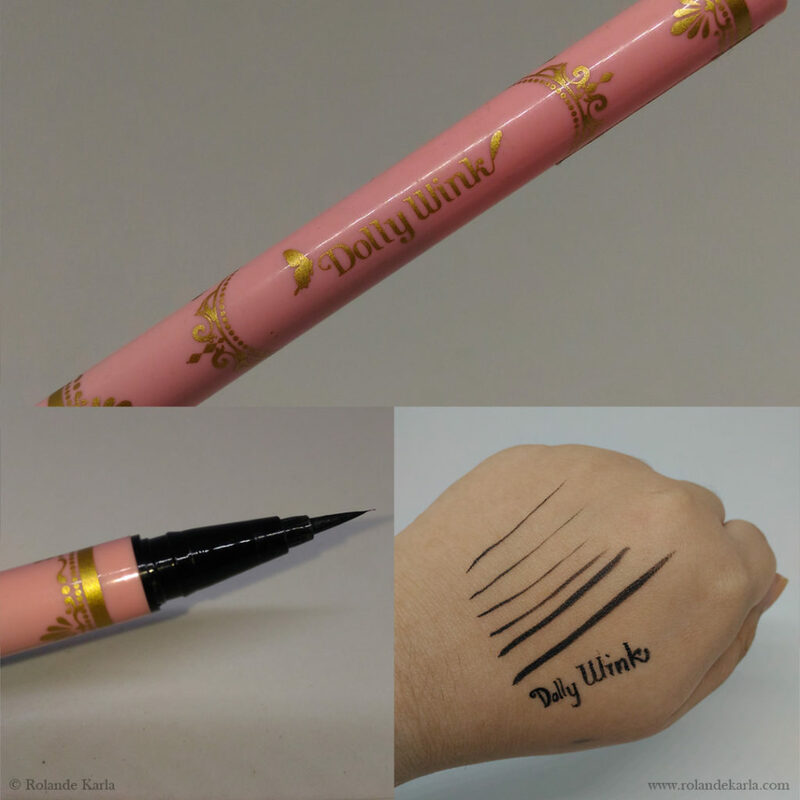 The pen type eyeliners are best for creating a quick eyeliner look. The brush tip also makes it really easy to create a sharp wing. 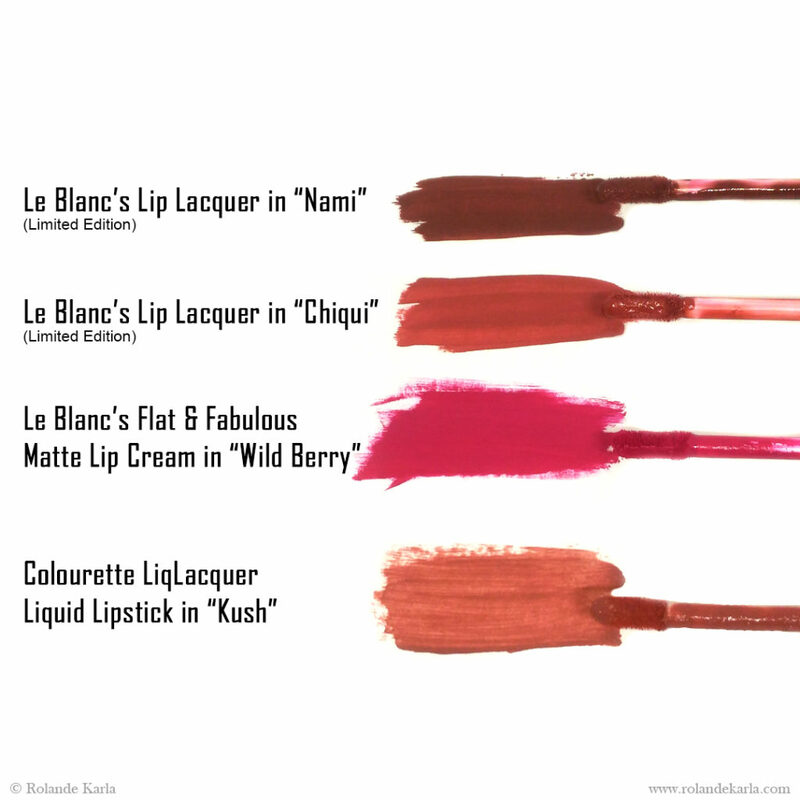 I love the entire line of Le Blanc’s Color Matched Matte Lipsticks, but this shade in particular never left my purse in 2017. It’s the perfect red for me! It’s a bright red that really brightens up my entire look. 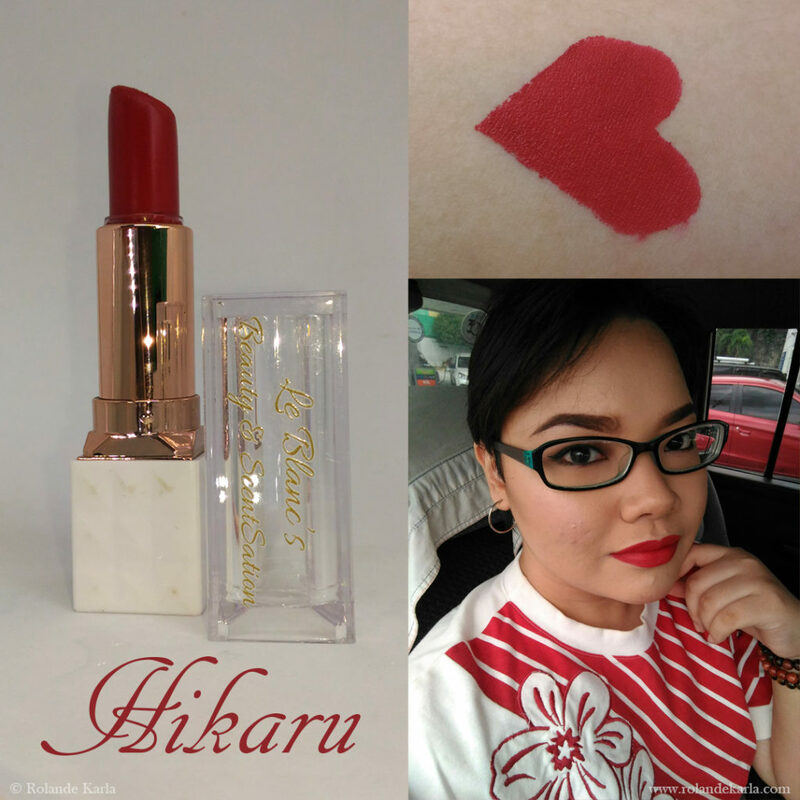 It’s so richly pigmented and the formula is so comfortable. It reminds me of MAC Ruby Woo, but a touch less warm. My lip products have been on constant rotation by batch, but these four were my solid favourites for liquid lipsticks/lip creams. They won based on overall comfort, colour, and longevity. The skin on my body is very dry and sensitive. I also have a lot of pekas (scars), discolourations, and weird tan lines. 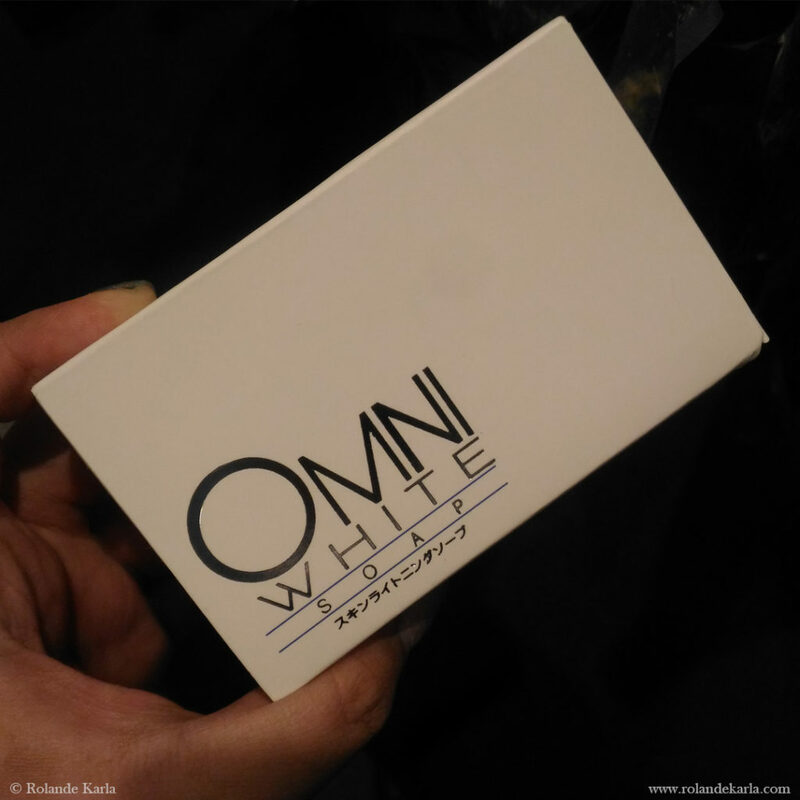 The Omni White Soap has been my favourite because it doesn’t irritate my skin. It also helps get rid of my dry patches and evens out my skin tone. I’m normally a body butter kind of person. Lotions are too thin and watery and just don’t do the trick for my skin. This lotion, however, has a thick and concentrated consistency. It really moisturizes my skin. 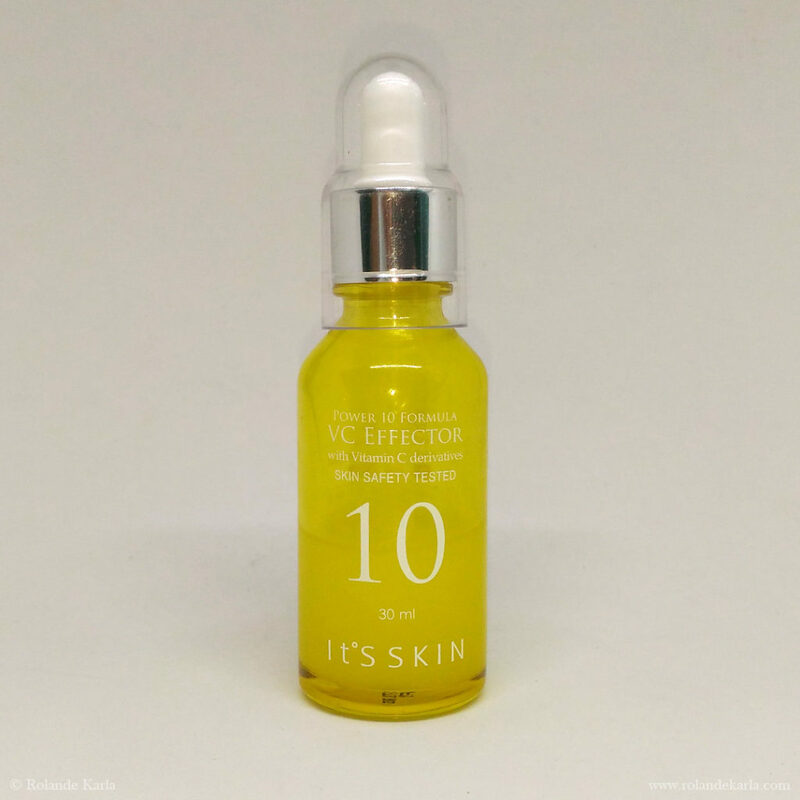 It also has an instant whitening effect; so, if you’re looking for something to brighten up your skin, give this a try! 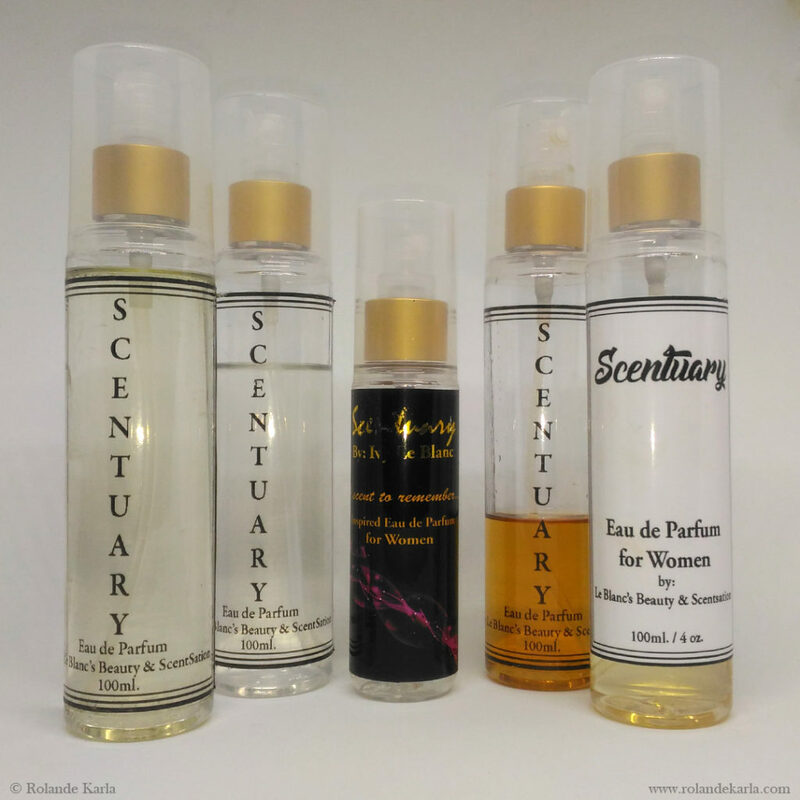 I am a huge fan of EDP’s, especially inspired scents. I’m a bit of a fragrance hoarder, actually, haha! Anyway, my two main concerns with scent inspired EDP are scent accuracy and longevity. Scentuary by Ivy Le Blanc nailed both of my requirements! My favourite scents are Victoria’s Secret Amber Romance, Jo Malone English Pear & Freesia, Jo Malone Nectarine Blossom & Honey, Juicy Couture Viva La Juicy, Calvin Klein CK One, and Hugo Boss Energise. 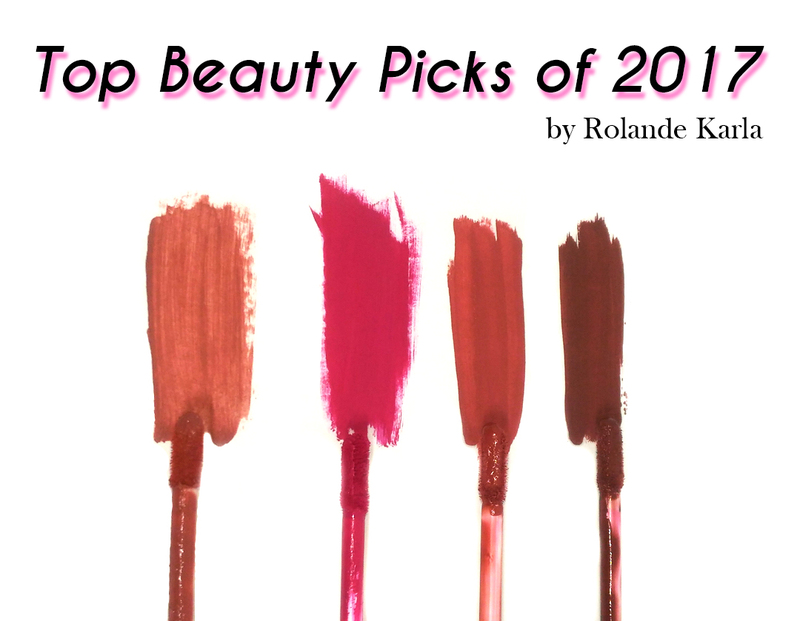 That wraps up my list of Top Beauty Picks for 2017! I made this one more detailed and descriptive compared to last year’s entry, which you can read here. My goal this 2018 is to make up for my lack of articles last year. I’ll post more reviews (including full reviews of the products mentioned here), upload more videos if possible, and be more active in the beauty community. Cheers to another year! Let’s make 2018 a great one.